A spokesman for Russia’s government said Saturday that only two emails and a phone call took place between President Donald Trump’s former personal lawyer Michael Cohen and Russian officials about a planned Trump Tower project. But Russian officials gave the exchanges no more attention than any other business proposition, spokesman Dmitry Peskov said on the sidelines of the G-20 summit in Argentina. Peskov told NBC News in an interview that “every week dozens and dozens of foreign businessmen are approaching us, mentioning possible investments, searching for contacts.” He said Trump representatives ceased contact with the Russians. 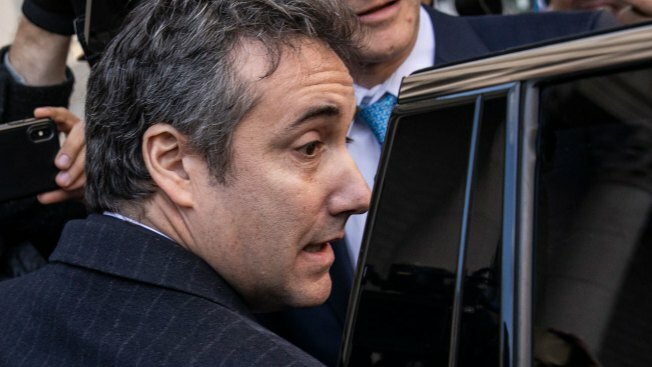 Trump’s former personal lawyer and fixer Michael Cohen pleaded guilty this week to lying to Congress about the proposed Trump Tower project in Moscow and admitted discussions continued into June 2016 during the presidential campaign.